Brownells introduced their new loyalty and shipping program to the shooting industry at SHOT Show 2015. Dubbed Brownells EDGE, members join by paying an annual $49.95 fee and, in return, get numerous benefits – think of it like Amazon Prime for gun stuff. Brownells EDGE members get free standard domestic shipping on orders, discounts on expedited shipping and free return shipping. The benefits to Brownells customers who order a lot of items are obvious. Company CEO Pete Brownell (who is also a current NRA Board member and 2nd Vice President) even suggested that members who are debating between two products could order both, get them shipped for free, and return the one that they didn’t like. It would seem like cheating if The Man himself hadn’t suggested it. The EDGE benefits don’t stop at free or discounted shipping either. Program members will also receive exclusive offers and discounts only available to those on The EDGE. 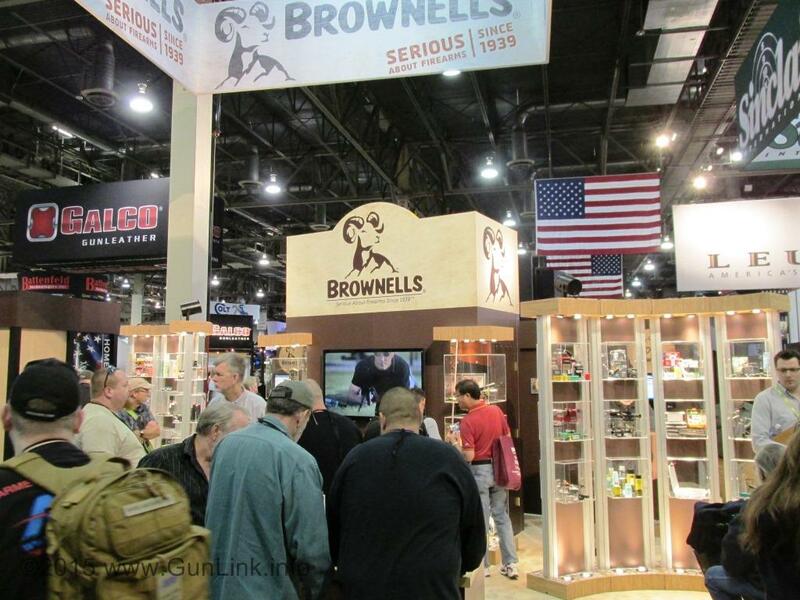 Mr. Brownell, in a radio interview during the SHOT Show, even mentioned that members may receive advanced notice of .22 rimfire ammunition coming into stock – a market in which he postulated that we may see shortages for another 18 months. To help get the ball rolling and build membership, Brownells is entering everyone who purchases a Brownells EDGE membership into a drawing for a chance to win an STI Edge .45 ACP 2011 pistol – valued at $2,180. More information can be found by visiting the Brownells EDGE webpage.